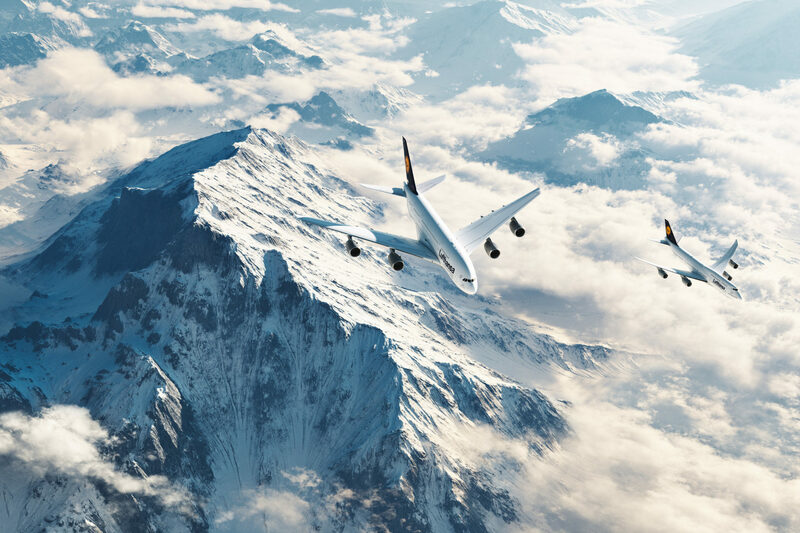 Flightpass, a pass that is valid for 10 flights, is currently being tested by the Lufthansa Innovation Hub in collaboration with Eurowings and SWISS. Here’s how it works: travelers purchase a pack of 10 one-way tickets on Eurowings or SWISS. The pass is flexible but must be used within a certain period of time and only on available routes flown by the respective airline.